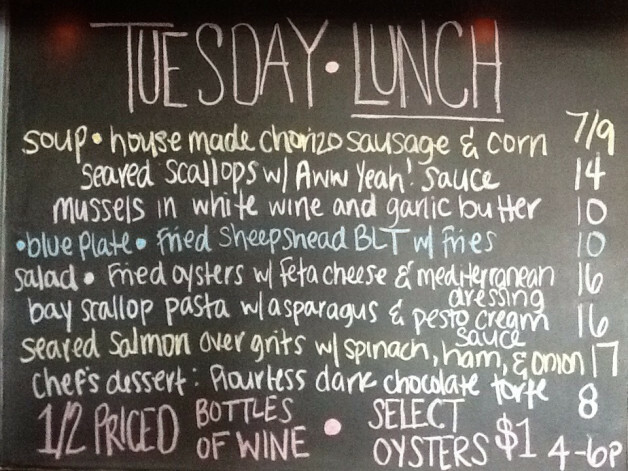 Tuesday Lunch Specials feat. 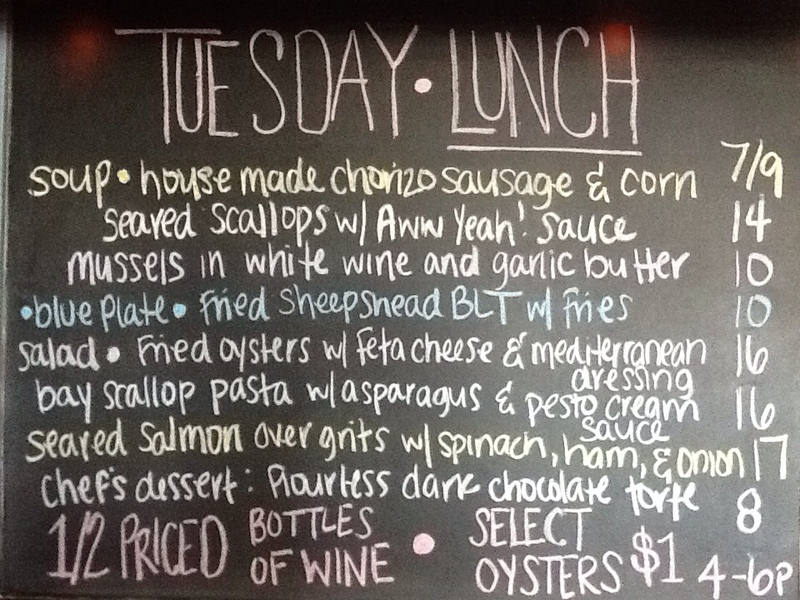 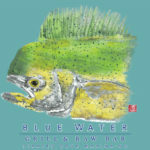 1/2 Priced Bottles of Wine and Oyster Happy Hour from 4-6pm! 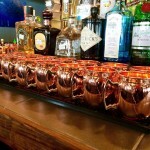 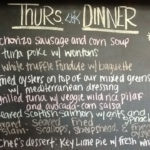 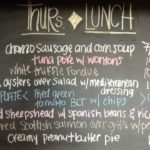 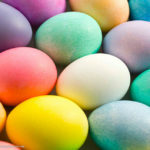 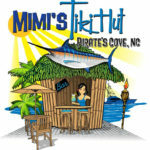 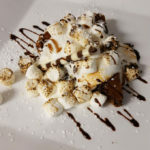 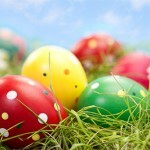 Home » Latest & Greatest » Specials » Tuesday Lunch Specials feat. 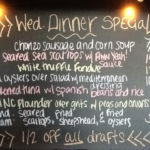 1/2 Priced Bottles of Wine and Oyster Happy Hour from 4-6pm!